From the 4 culinary spice kits that are included in a SpiceBreeze Quad Box, 2 are the same as in the smaller SpiceBreeze Duo Box. When a spice shop owner in North Africa uses its magic to create an extraordinary spice blend, it is called Ras El Hanout, “head of the shop”. 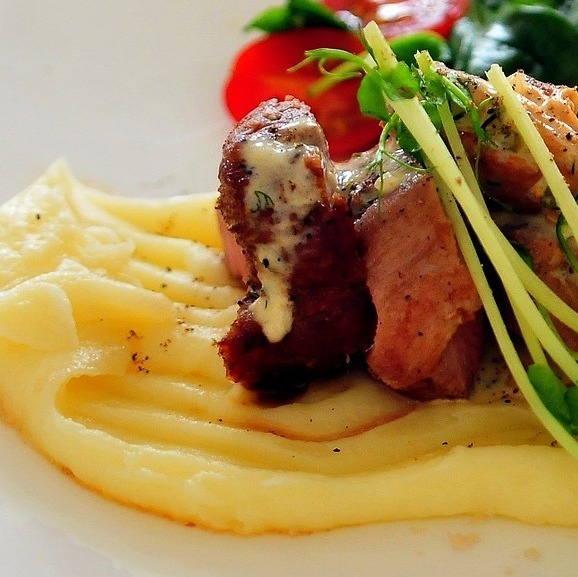 Serve your favorite Ras El Hanout-meat on a bed of mashed white carrots and turnips. 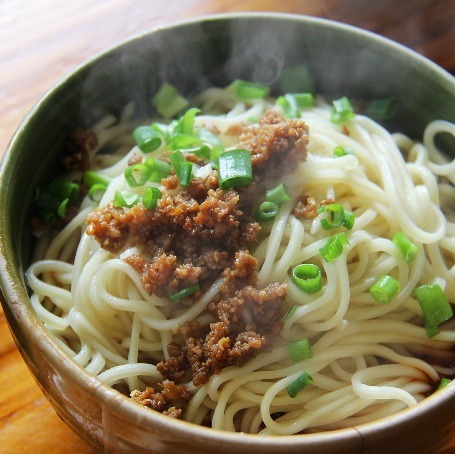 Mǎyǐshàngshù from the Chinese province Sichuan: In its classic version, thin glass noodles, also called bean threads, soak up a sauce made with ground meat. We used easier to find thin spaghetti and optional healthy vegetables. On a cold evening, this easy and fast Indian lentil soup will lighten up your mood. Its warming spice blend will cover your home with an exotic breeze and transfer you into a dream of wellness and relaxation. Coconut milk adds a hint of sweetness. 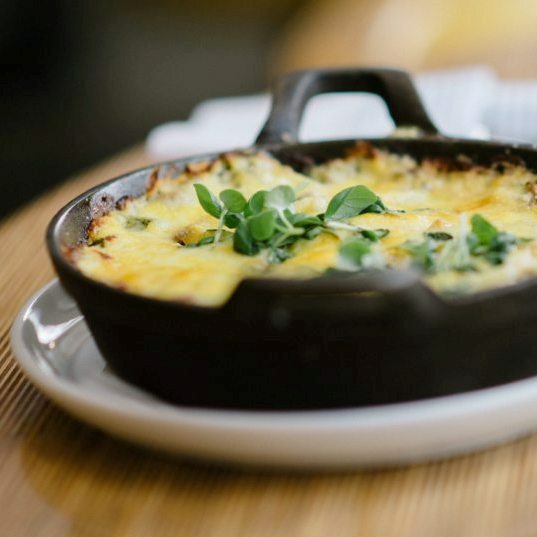 Select from plenty of toppings to make it your personal feel-good-favorite. 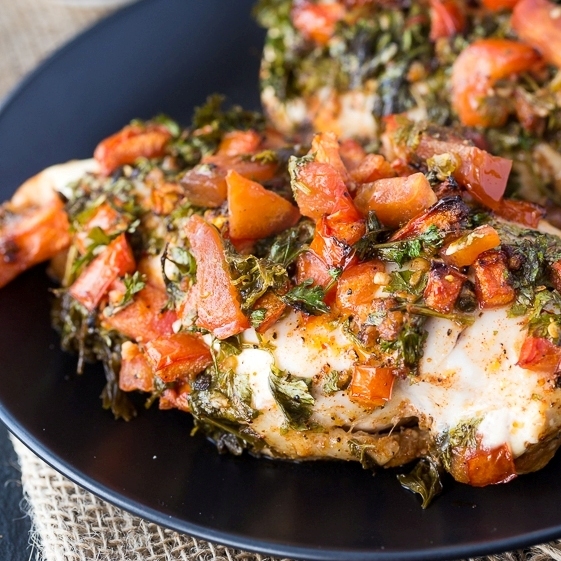 Chimichurri Rojo is the red version of this savory sauce with plenty of parsley. It’s very popular as a BBQ condiment in Uruguay and Argentina, the neighbors of the Rio de la Plata. Everyone mixes its own version. So, feel free to use more or fewer tomatoes, garlic, and chili flakes. 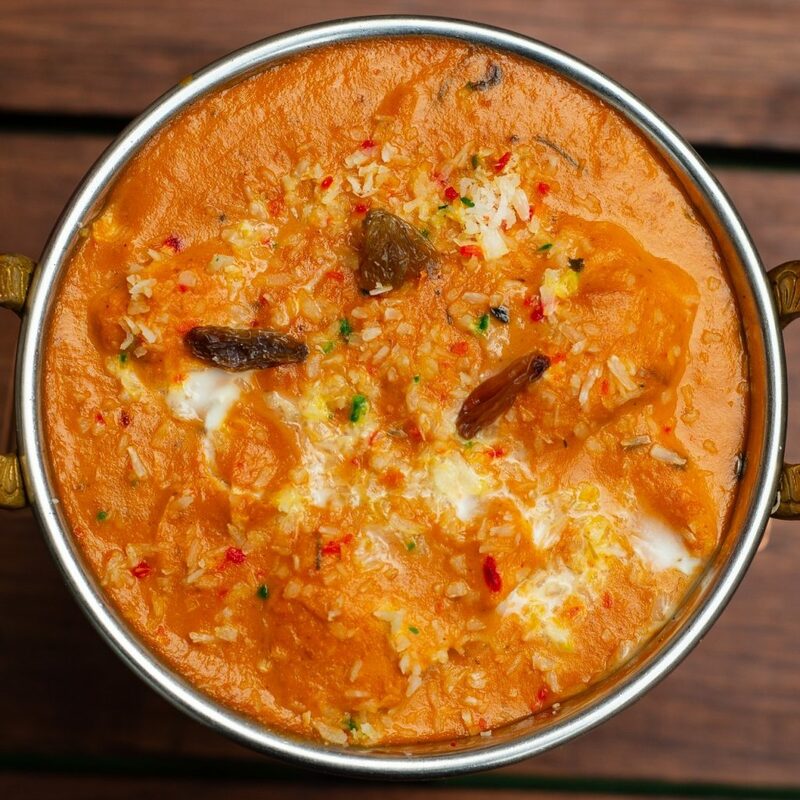 Make this recipe for marinated fish or chicken, or serve the sauce with any grilled meat or vegetables. Açaí berries come from açaí palm trees that grow in the Amazonian rainforest. It’s told that they are named after an Amazonian girl. The fruits are an indispensable part of the Brazilian diet. In some regions, the dinner table is not complete without a bowl of açaí pulp as a filling side dish. 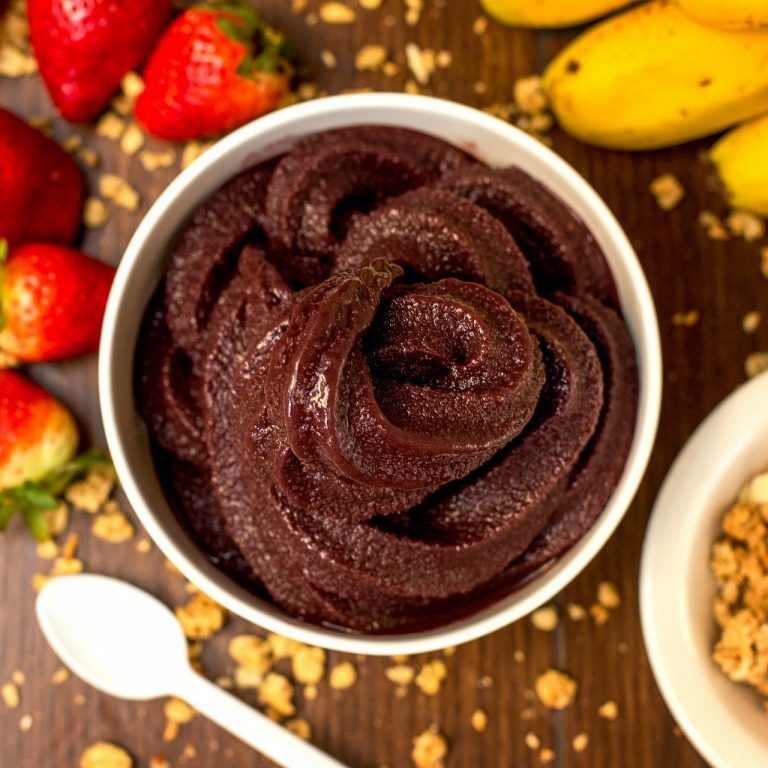 Our take on the Açaí Bowl adds the benefits of the trendy super fruit with açaí powder. This recipe is for 2 servings. 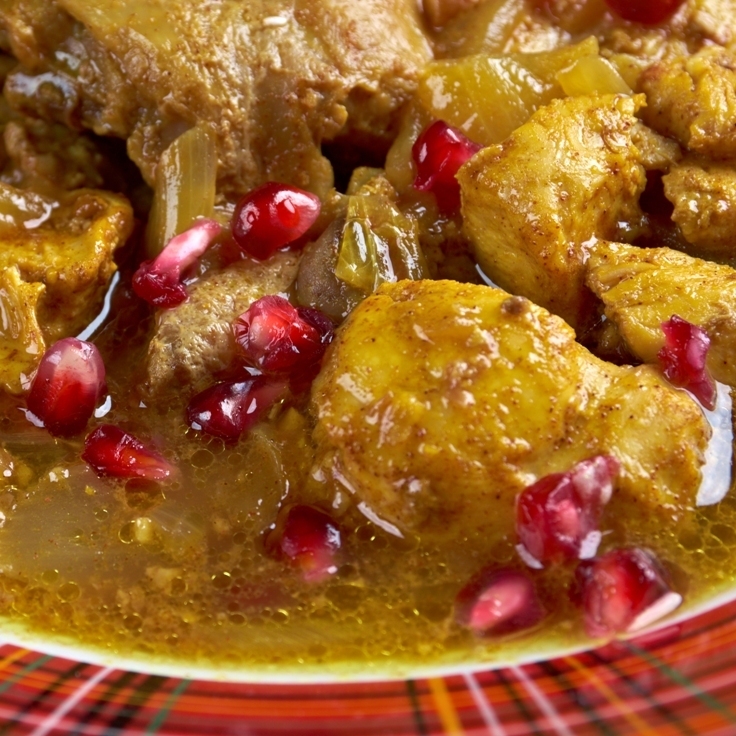 Khoresh Fesenjan is one of the best dishes of the Persian cuisine and part of the dinner table on Shabe Yalda when families come together. Enjoy the creamy richness with a tangy flavor and a hint of sweetness. Keshi Yena is very popular in Aruba and Curaçao. It’s said that slaves invented this dish. They filled the shell of large Edam or Gouda cheese with whatever leftovers they could find. 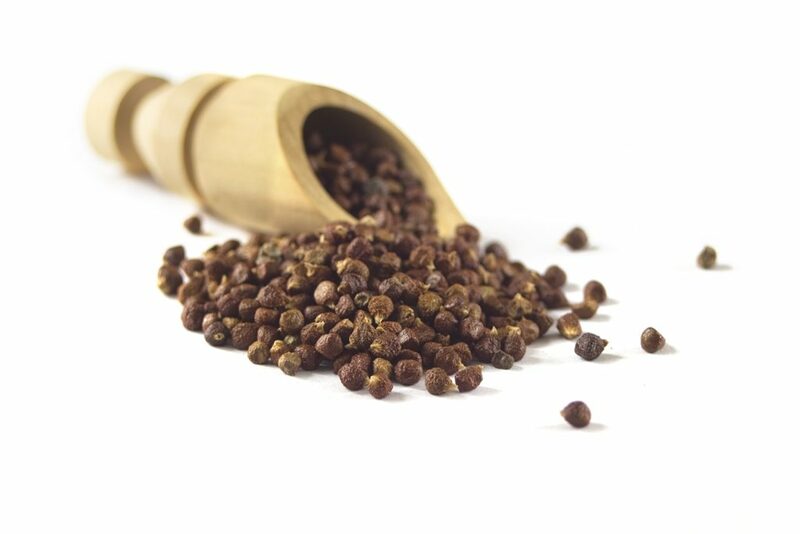 The peppercorn ‘Grains of Paradise’, also known as ‘Guinea Pepper’, is native to West Africa. Most of the pepper is coming from Ghana. The seeds are brown reddish and turn grey when ground. Their taste has a earthy note with a hint of flowers and cardamom.